The Madshus Annum 78 is the widest ski in the Madshus backcountry line. 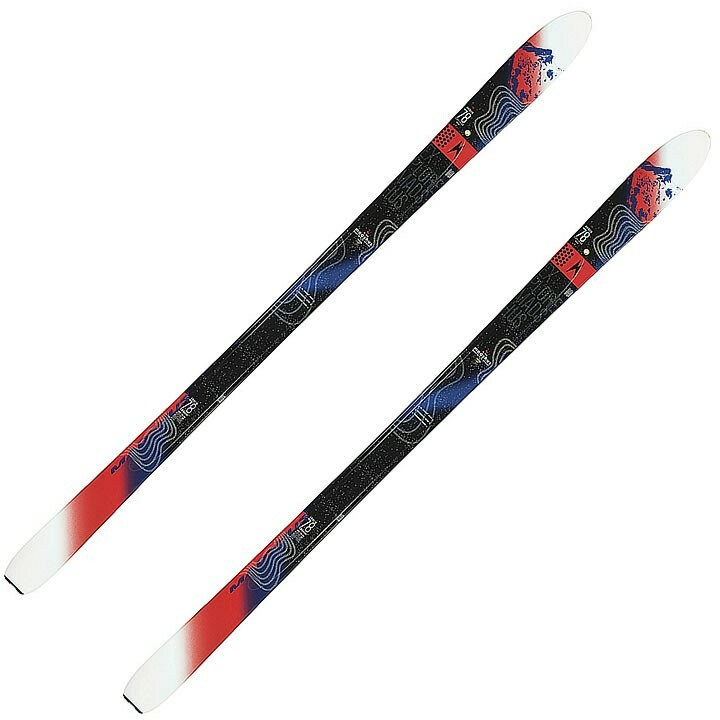 With a deeper, progressive sidecut, this nordic ski turns smoothly, and its full metal sidewalls are there to boost your confidence off-trail. Madshus' Omnitrak® waxless base lets you kick, glide, and climb during long tours through challenging conditions. The Annum 78 is a genuine blend of Madshus Nordic heritage and modern exploration.